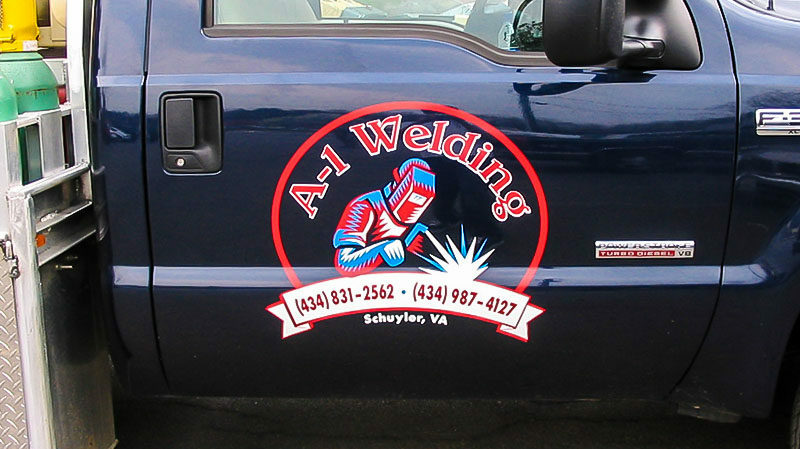 Cut Vinyl Graphics - Hightech Signs, Inc. 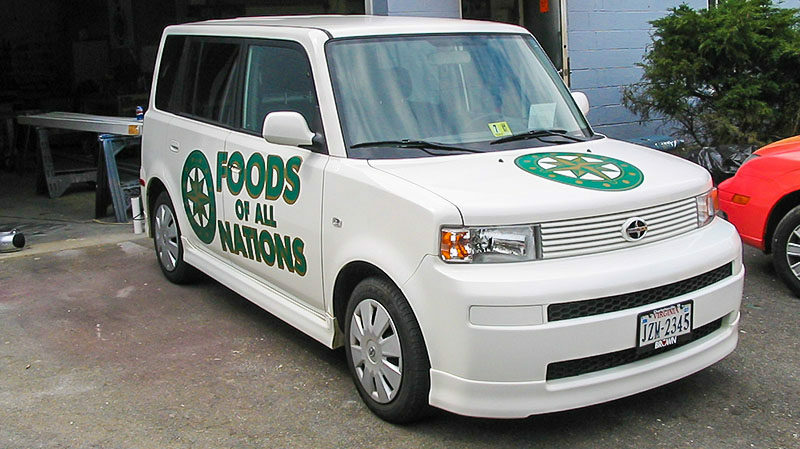 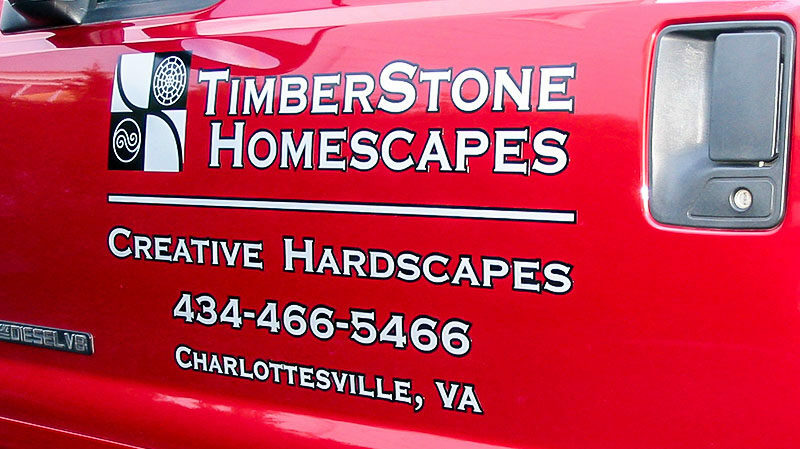 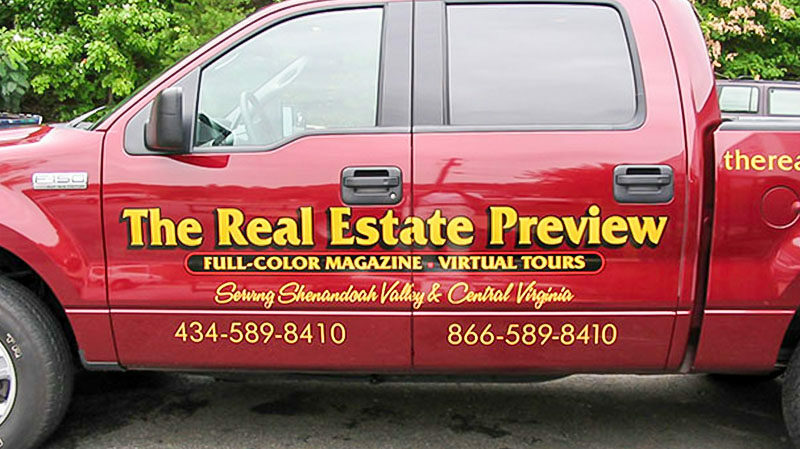 The staff at Hightech Signs in Charlottesville can provide your business or organization with custom cut vinyl graphics for your fleet van or car. 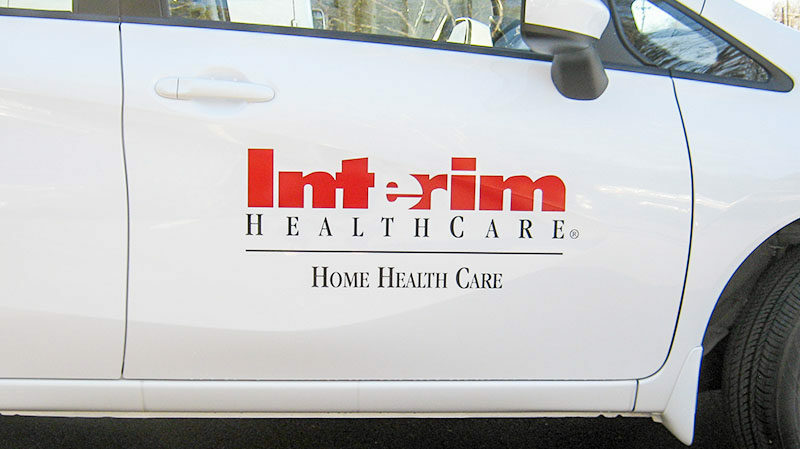 Using premium 3M vinyl and expert installation, your vehicle lettering will give you high-impact advertising everywhere you travel. 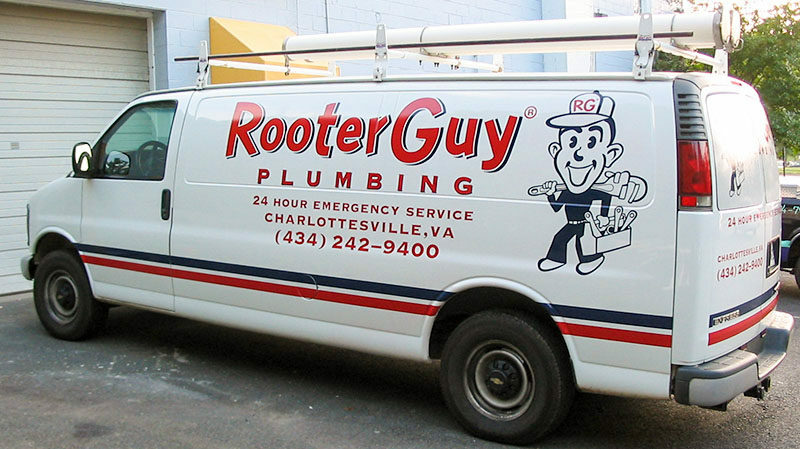 Our customers include the area’s top realtors, catering companies, plumbers and electricians. 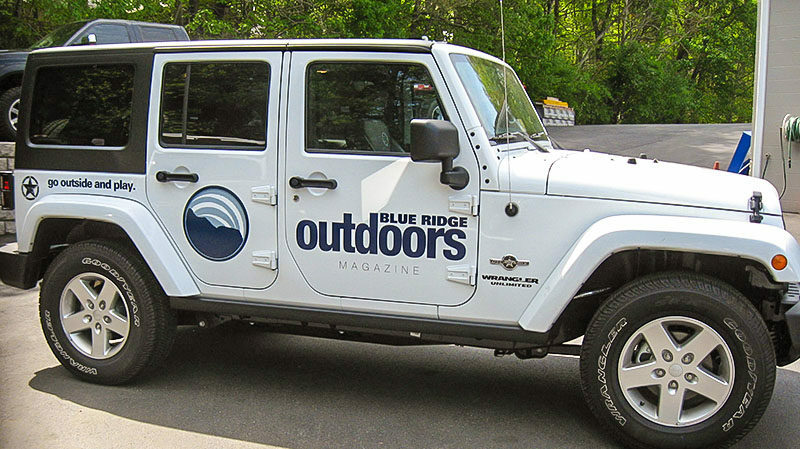 We provide vehicle graphics for universities, restaurants and corporate clients. 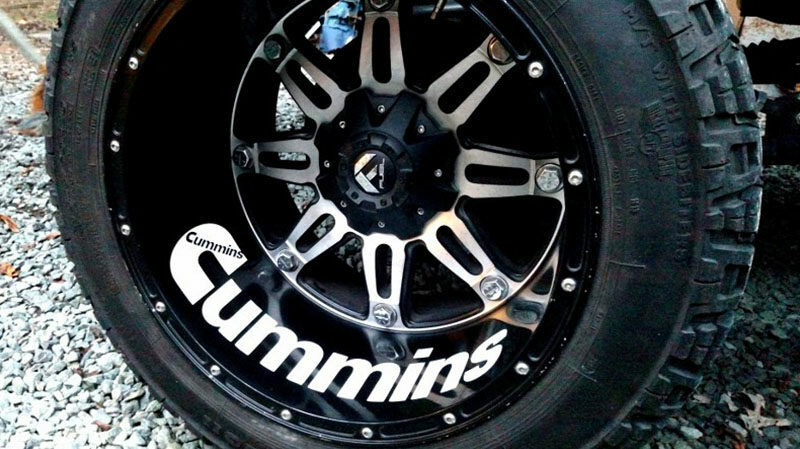 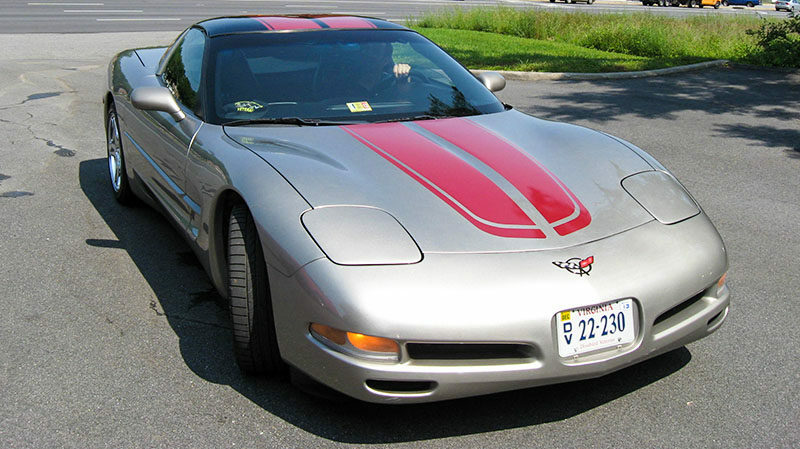 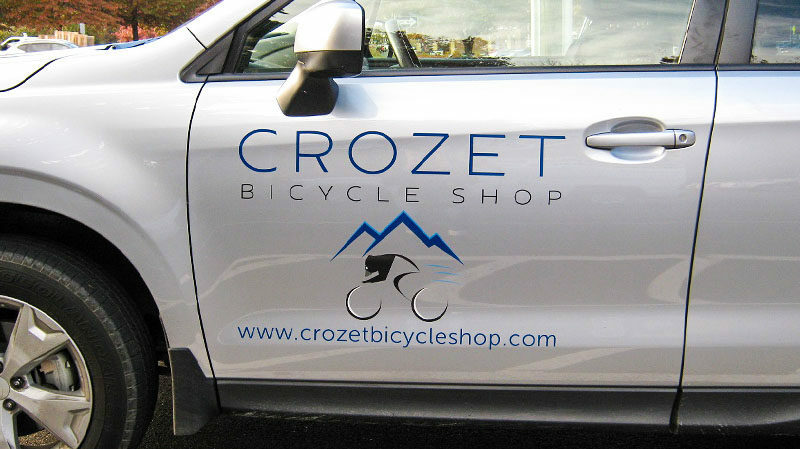 We can help you design your own vehicle graphics, or provide you with our experienced design specialists to walk you through the steps of picking the right style for your vehicle.